Wanted ATVs and motorcycles running or for parts. 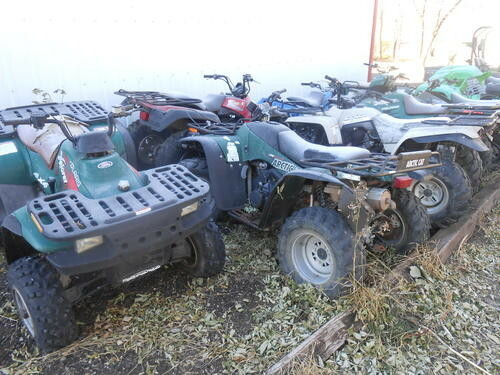 Buying atvs and some models of motorcycles running or for parts priced under $1000. Will buy one or large lots. Prefer with in 50 miles of Bismarck unless you can deliver. Call or email with year, model, location, condition and price. 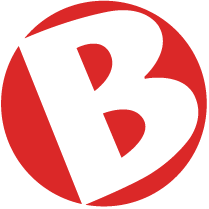 Tell Don that you saw this ad on BisManOnline!